"Counting On" star John-David Duggar married Abbie Grace Burnett in Oklahoma this weekend. "We are so excited to be married! It was a beautiful moment and we so appreciate our friends and family for sharing this day with us. Most of all we are thankful to Christ for bringing us together. This is going to be an amazing journey!" the newlyweds said in a statement Saturday. 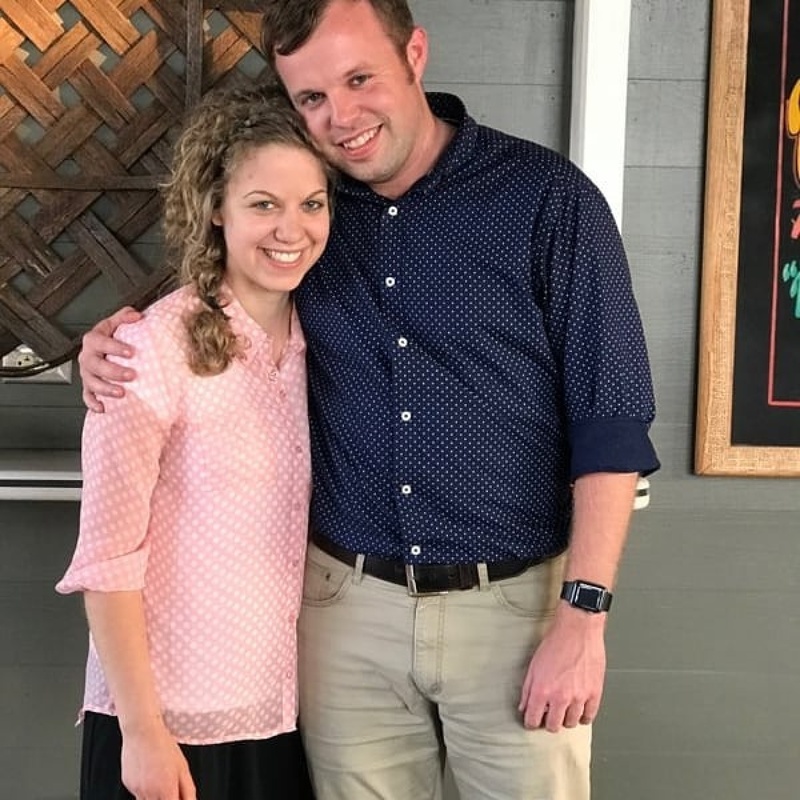 The service was followed by a breakfast buffet in an airplane hanger, said TLC, which airs the Duggar family's docu-series. UsMagazine.com said Duggar and Burnett knew each other for several years before they publicly started courting in June. They announced their engagement in July. "We are thrilled to announce the engagement of John-David and Abbie! They are a wonderful match and make a beautiful couple!" an online post from the family said at the time. "Abbie is a lovely young woman, full of tenderness and compassion. She has a deep love for the Lord and we are so delighted that John-David has asked her to be his wife!" "We love weddings in this family and can't wait for this next one!" The wedding will air on TLC on Nov. 27.